Gembrook woman Cassandra Emary has died while kayaking in Nepal. The 23-year-old was pronounced dead by doctors upon arrival at Nepal’s Western Regional Hospital after sustaining serious injuries at Seti River in Pokhara, Nepal on Thursday 29 November, The Himalayan Times reports. The Australian Department of Foreign Affairs and Trade has confirmed the young woman’s death. “The Department of Foreign Affairs and Trade is providing consular assistance, in accordance with the Consular Services Charter, to the family of an Australian woman who died in Nepal,” a spokesperson said. 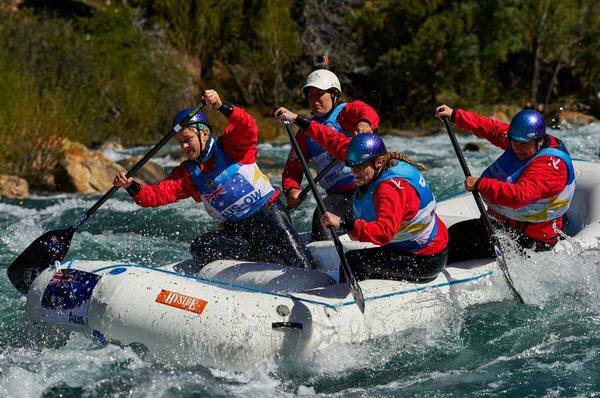 Ms Emary worked as a raft guide overseas and recently competed in the World Rafting Championships in Argentina with the Australian Women’s Rafting Team. 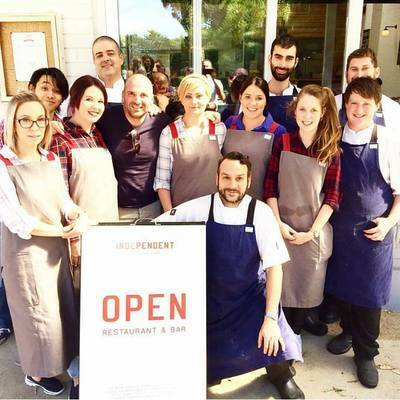 When home, she also worked at The Independent restaurant in Gembrook. 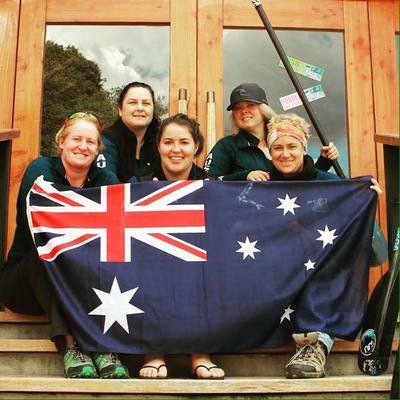 “With broken hearts, we pay tribute to our lost teammate Cassandra Emary,” the Australian Women’s Rafting Team posted on Facebook. “We feel so privileged to have shared our passion with such a vivacious, infectious, inspiring and powerful young woman. “As a team and individuals we are struggling to come to terms with her tragic loss and have been forever changed by her invaluable contribution to this team and our sport. We are sending our strength and love to her family and friends at this time. Her death has sent shock waves through the international rafting community. “We have woken to the sad news that Cassandra Emary has passed, doing what she loved while in Nepal. 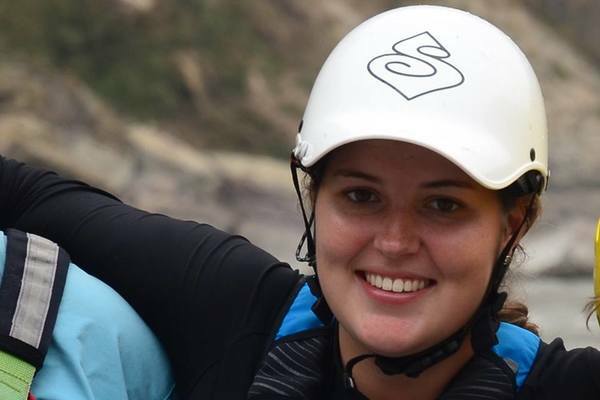 Our deepest condolences go out to the family and paddling community that have been fortunate enough to have crossed paths with this beautiful soul,” the Australian Rafting Federation said in a statement. “We are truly heartbroken to say goodbye to our sister Cass today. She brightened everyone’s day with her incredible joy for life and passion for adventure,” raft adventure company Paddle Nepal posted on Facebook. The Canadian Women’s Rafting Team described her death as “heartbreaking news in the white-water community”, and the International Rafting Federation (IRF) shared their condolences to her family and teammates. “At only 23, her energy and voracity for life showed in all aspects of her life,” the IRF said. Tributes have poured in on social media for the young adventurer, fondly remembered as ‘Sanga’ to those who best knew her. “What an amazing but short life you led our beautiful little Sanga. You will be sorely missed by all who were lucky enough to know you,” one wrote. “I will miss seeing your adventurous posts of your travels around the world, hearing about your next move and big adventure. You were such a free spirit and that will always live on,” another wrote. 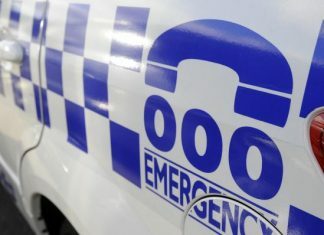 Police are currently investigating the circumstances surrounding Ms Emary’s death.